Jason Ikeler; 2017; USA; 3 min. 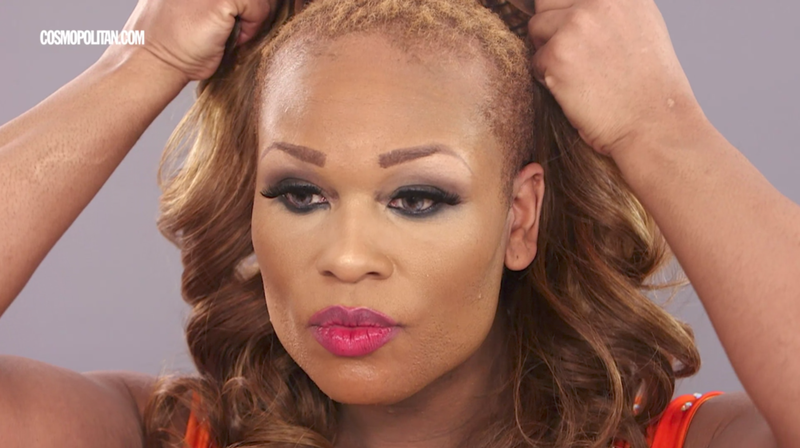 Peppermint shares how she used drag to transition and live her life as the woman she’s always been. Sean Horlor & Steve Adams; 2016; Canada; 11 min. 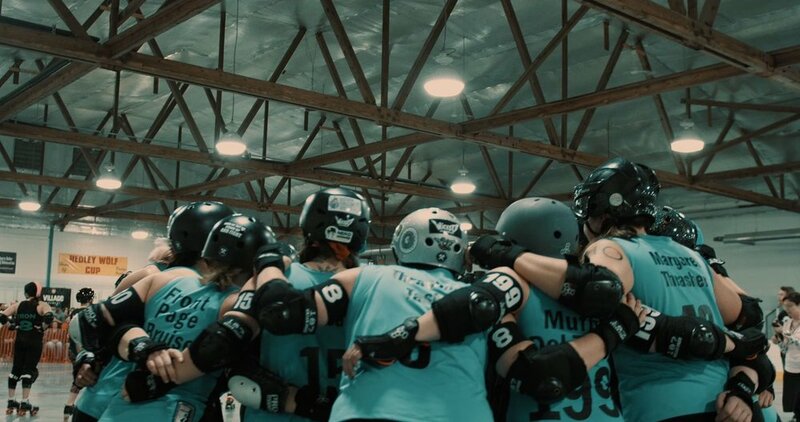 Explore a week in the life of Angela, a Canadian roller derby jammer and transgender rights activist. In the southern Mexican town of Juchitán, the indigenous community is not divided simply into males and females. The Zapotec people have made room for a third category, which they call “muxes”: men who consider themselves women and live in a socially sanctioned limbo between two genders. Narrator Laverne Cox takes us on an animated journey through trans history and resistance. Kiana Harris; 2017; USA; 14 min. Featuring beautiful cinematography and original music, this locally produced dance film is a meditation on the humanity, vulnerability, and resiliency of the black and African diaspora, in particular those whose identities interrupt the Western gender binary. A brave young woman sets off on a journey to become her true self in the conservative Pacific Island kingdom of Tonga—with a little inspiration from Tina Turner. A refreshing, celebratory look into the truth, spirit, and hearts of trans children in Spain. Matika Wilbur; 2017; USA; 4 min. 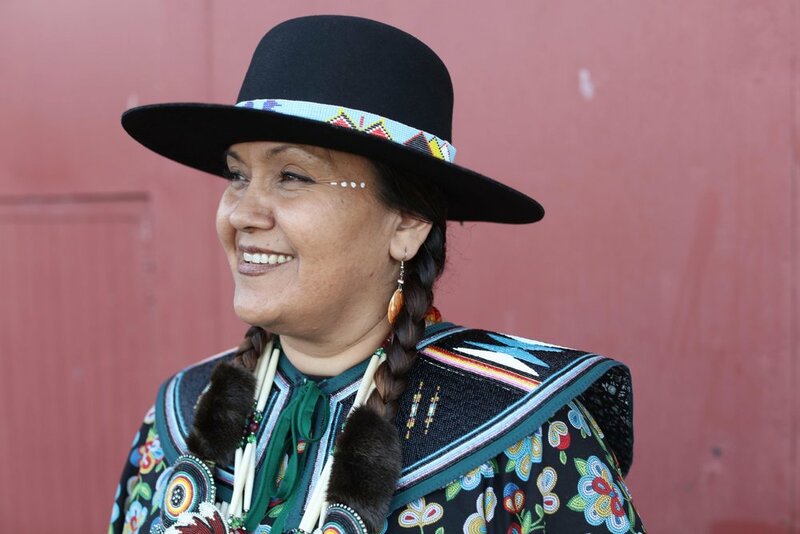 The Bay Area American Indian Two-Spirit Powwow is inclusive and welcoming to all and honors those who cannot be there to dance, whether due to shame or violence. This is the story of extraordinary transgender rights activists, pioneers, and friends Marsha P. Johnson and Sylvia Rivera, in the hours before the Stonewall riots. Magical realism, glitter, and an eye for detail bring this beautifully styled historic tale to new heights. Please note that an interpreter is not yet confirmed for the Q&A with director Kiana Harris.